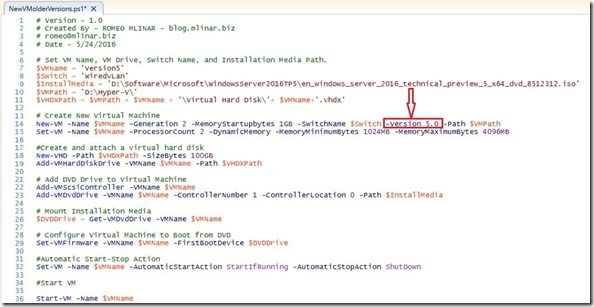 In this blog post I’d like to explain how to create Hyper-V virtual machine on Windows 10 to be compatible with Windows Server 2012 R2! 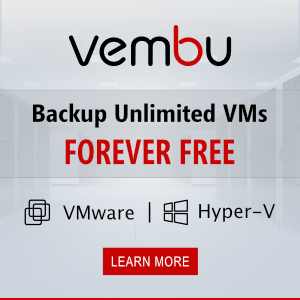 In the last couple of months my users are using Windows 10 on the local machines, (desktops and laptops) and sometime they need to move virtual machines created on the Windows 10 to Hyper-V hosts which have been using Windows Server 2012 R2 as OS. When you create virtual machine on Windows 10, Configuration Version is 7.0 and you cannot change that or during virtual machine creation choose configuration version. 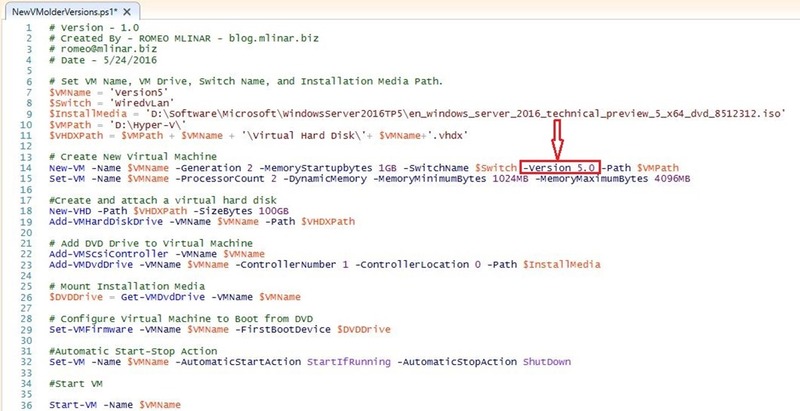 From the other side, virtual machine configuration version on Windows Server 2012 R2 is 5.0 and we cannot import virtual machine created on Windows 10 to Windows Server 2012 R2 because of differences on configuration version. So, what we can do in that case? The first; if we have virtual machine with configuration version 7.0, we can copy .VHDX on Hyper-V host with WS2012 R2, create new virtual machine and add copied virtual disk. But, we lost virtual machine configuration and checkpoints. The second; we can create virtual machine on Windows 10 through PowerShell, where can choose virtual machine configuration version. Here is an example, and full script you can download .ps1.